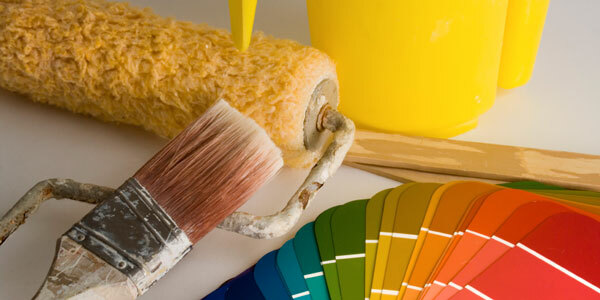 Certainly, beauty is in the eye of the beholder— but if you have paint in the kitchen that’s not exactly mainstream, re-do it before that “For Sale” sign goes up, says Sue Pelley, national spokesperson for Interiors by Decorating Den, based in Easton, Md. 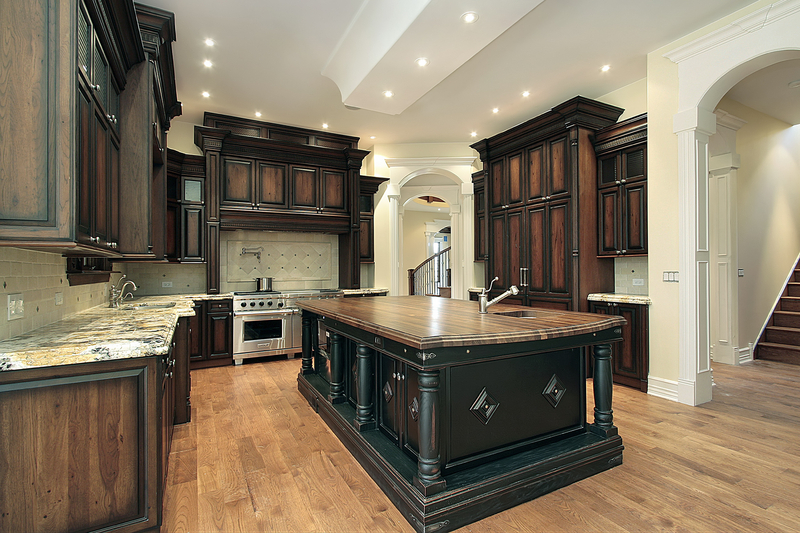 If your kitchen is part of a “great room” design or opens up to other rooms, remember that any new paint will need to work with the color schemes in those rooms, too, says Pelley. 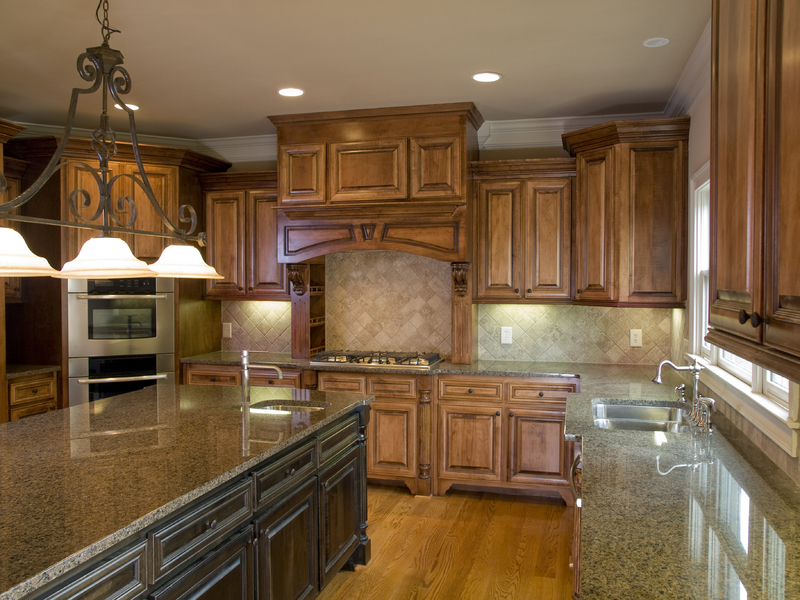 Does a Kitchen Remodel Still Boost Resale Value? 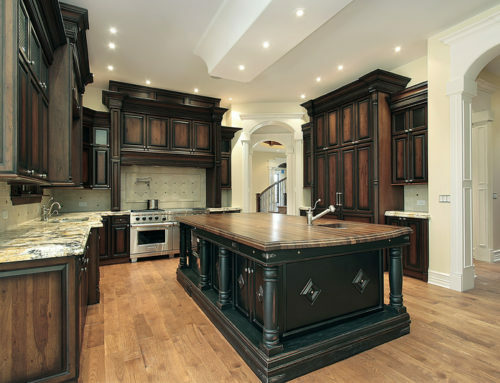 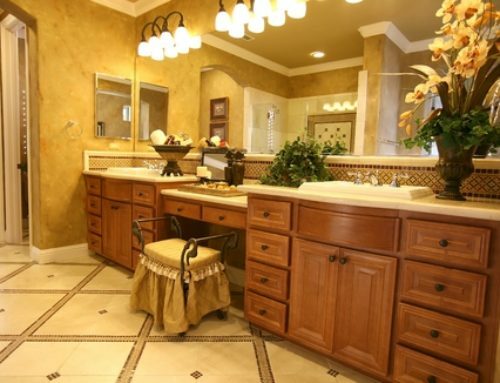 Montecito Kitchens is an accomplished design and construction firm that is proud of the many beautiful projects it’s completed in Santa Barbara and Montecito. 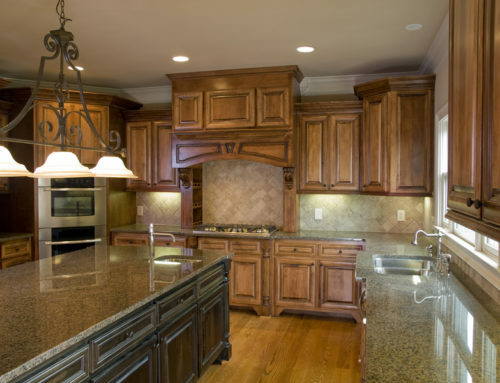 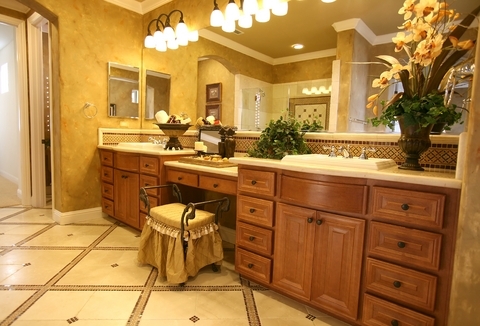 Montecito Kitchens serves Santa Barbara, Montecito, Hope Ranch and surrounding areas.